'Tis the season! And one of the best part of the holidays is good spirits and cheer with family and friends. There's nothing like a holiday party -- in fact, I'm writing this from London where there are Christmas parties galore -- and it's so fun to dress up for holiday parties! Velvets, brocades, amazing holiday jewel tones. In true Love Actually mode, we've got you covered to hit up that office holiday party in style. Trust us, you might be going home with the office hottie. Deep crimson is always a great bet this holiday season. Here's a cool alternative to the standard holiday dress! Brocade shorts and a luxe turtleneck! Pair this awesome look with another luxe fabric, VELVET! In some over-the-knee boots! Have a formal event? 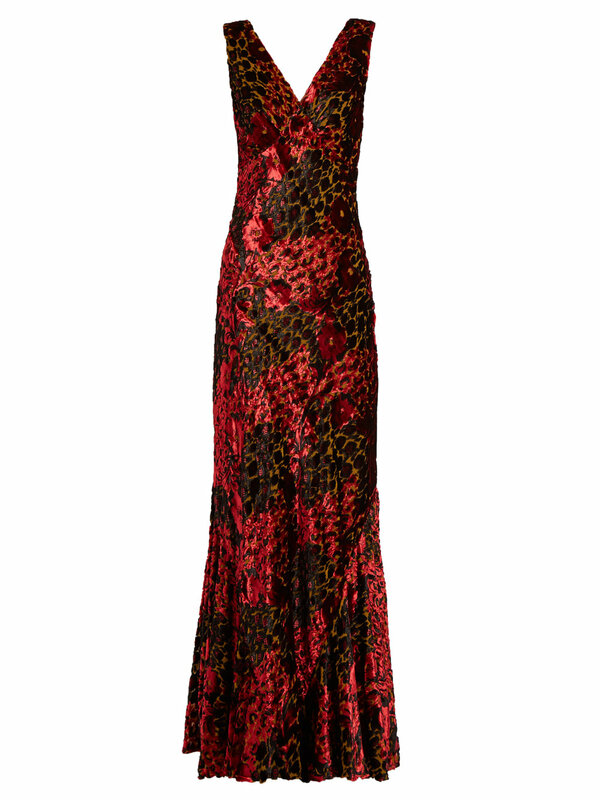 Be the picture of elegance in this velvet gown. Try a different silhouette with this beautiful patchwork kimono. Be the golden star with these richly hued velvet pants! The 90s are back. Be the cool girl in the high school movie in this dress! Here's your ultimate Little Black Dress for this season. And to round off your top looks, here's a beautiful party clutch!